Please select the dropdown below to submit a general enquiry, community notice or event. Please note, all event submissions are subject to moderation before being published. Your name and email address will be kept private. 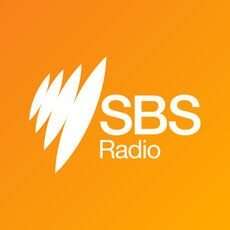 I have read and agreed to SBS's Terms and Conditions. This information will be used for the stated purposes only. We will destroy all unused information as well as any information that is acted upon.